Would you really like to learn more about the history and vision of the Founding Fathers and the documents they created but didn’t know where to turn? Does knowing how your government is supposed to operate matter? Do you want to be empowered by the knowledge that only history brings? Founders Keep’s mission is to inform and educate the masses about the goals and vision of the founders. The writings of our founders hold so many solutions to today’s problems. The Founders drew on their history when designing our Republic. The sad part is that so few American know anything about it. Our history as a country did not start in 1776, but as far back as 1100 and beyond. Our Constitution has a genealogy and is based on time tested, blood bought principles. We are a society drowning in information and starving for education. The sad part is… if you don’t know what your rights are, how do you know they’re not already gone? Founders Keep is not a political organization. We don’t do politics or posts about politics. Our mission is to educate the masses about our history and the founders. We have a Facebook page and a website to share and learn our history. Our mission is to educate the masses about our history and the founders. Our history has been dumb-down and revised to fit a progressive agenda or not taught at all. Any reference of God was removed from education in 1962, yet we are a country founded on the principles of the Christian faith. 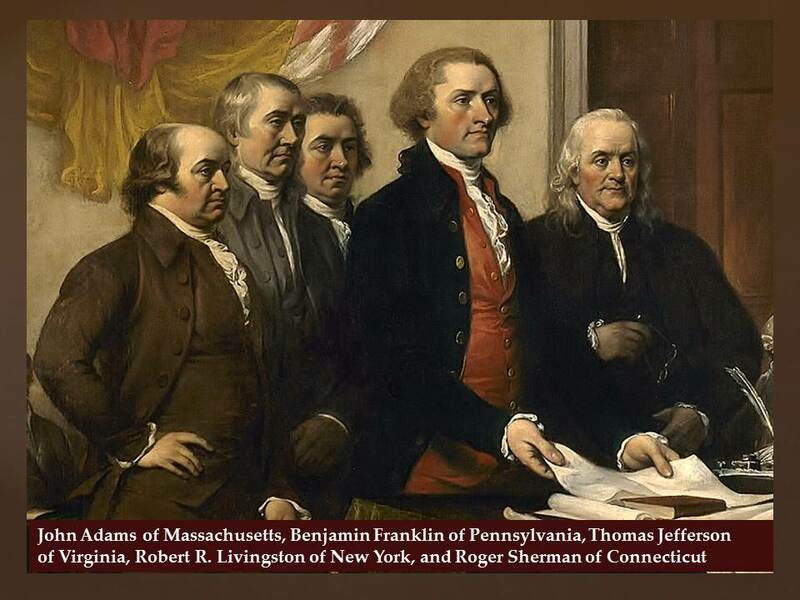 The writings of great men like John Locke, and Algernon Sydney are not taught, yet these men and many others inspired Thomas Jefferson when he wrote the Declaration of Independence. 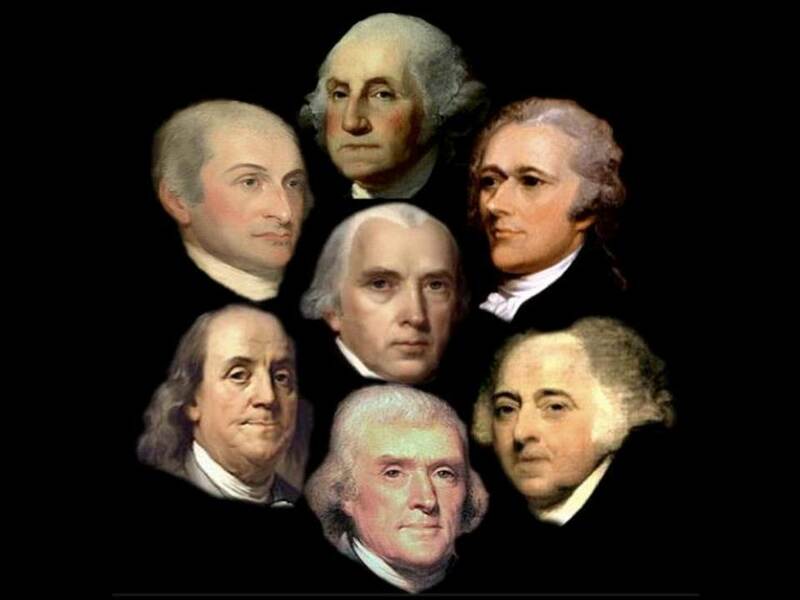 Most of all, the founders were well read and looked to history to tell them what worked and what did not. What they found is human nature never changes and those who ignore history are doomed to repeat its mistakes. As a result we have a Constitution that has withstood the test of time and gives a recipe on how to preserve Liberty. Despite what is being taught, Our Constituti on is not a living, breathing document that can be reinterpreted by modern standards; it is a document built on time tested, blood bought principles with a 700 year history. The preservation of Liberty is up to us! The only way to understand the future is to study the past. Help us spread the word about the Constitution, Declaration and the history that makes the United States of American truly exceptional. Join our Facebook page and visit our Founders Keep website.